The California Department of Fish and Wildlife (CDFW) keeps track of threatened and endangered plant and animal species in our state and provides a list of these important species. Have a look at some of the endangered wildlife that we love! The snowy western plover is a small fluffy bird that can be found running the sandy beaches of the Pacific coastline. Feasting on marine insects, worms, and crustaceans, plovers nest in open ground along the coastline, susceptible to human and animal traffic. They can be found either in groups, called colonies, or as isolated pairs. Wild predators threaten the birds as well, such as falcons and raccoons. Kites can even be mistaken as attackers! Plovers hatch 2-3 eggs at a time, producing downy young who learn to fly after about 30 days of life. In some regions, the males are left alone to raise the young. What can you do to protect the western snowy plover? Be stewards of the beach and habitat, stay out restricted dune habitat, and Share the Shore! 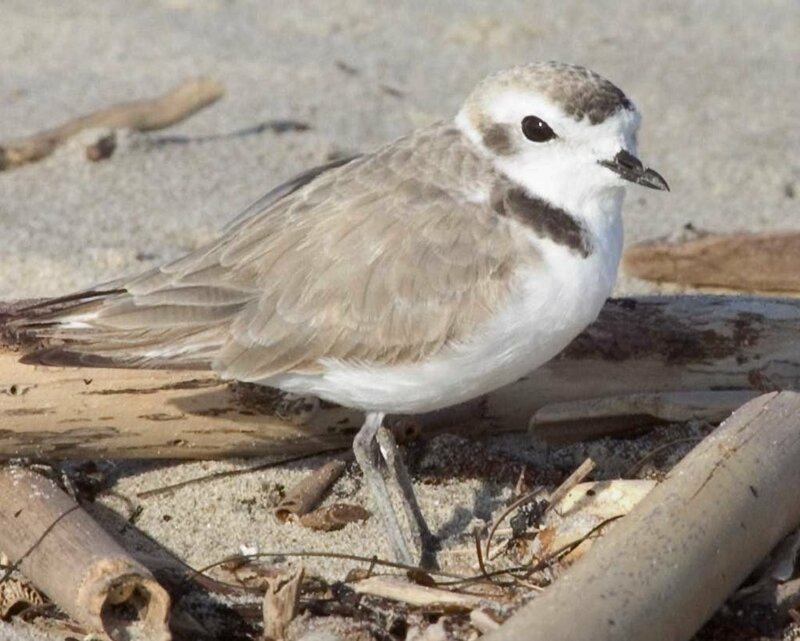 Find out more from the Audubon Field Guide and the Western Snowy Plover Organization.